MARVEL STUDIOS IS PLANING A "RE-IMAGINED" THOR FILM. Only ten days after its theatrical release, the superhero film Thor has grossed nearly $120 million and landed at the top of the box office charts both weeks. This is in addition to being well-received by critics. In order to capitalize on the surging popularity of Thor, Mr. Feige says, the studio has begun the process of launching a reboot of the film. According to reports, the studio already has a script in place for the Thor reboot, tentatively titled Thor: Reborn, written by James Vanderbilt, also the writer of the upcoming Spider-Man reboot. 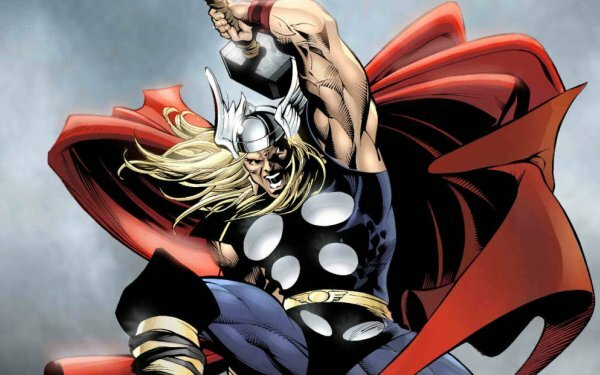 Mr. Feige couldn’t give any details regarding the reboot, since negotiations continue with directors and actors, but said fans can expect something distinct from the current Thor. Mr. Feige also confirmed that the Thor reboot would not affect the already-in-the-works Thor sequel.